And we saw in an immense light that is God: ‘something similar to how people appear in a mirror when they pass in front of it’ a Bishop dressed in White ‘we had the impression that it was the Holy Father’. and in the same way there died one after another the other Bishops, Priests, men and women Religious, and various lay people of different ranks and positions. This entry was posted in Saints and Soldiers on January 30, 2014 by Cammy. This entry was posted in CAM jukebox on January 29, 2014 by Cammy. These cartoons seem to be making fun of atheists. “What a ridiculous idea!” they seem to be saying. 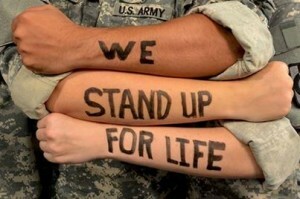 “The idea of atheist or humanist chaplains!” But what is ridiculous about it? I suppose it is seen as ridiculous because, realistically speaking, the main job of the military chaplain is to provide emotional comfort and spiritual reassurance to the troops. Spiritual reassurance is very different from spiritual guidance. Oftentimes spiritual truth is not very comforting at all. As Flannery O’Connor said, the truth does not change depending on our ability to stomach it, or something like that. 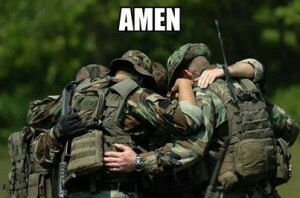 If Christian military chaplains were really doing their job of providing spiritual guidance as revealed in Jesus Christ, then atheist and humanist chaplains would actually have a much more comforting message than Christian chaplains. I would take a void of nothingness over hell any day. 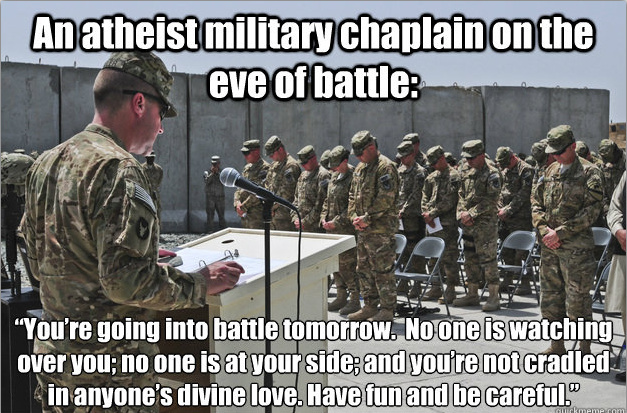 The only way atheist chaplains can be seen as funny and ridiculous is if Christian chaplains are always implicitly or explicitly conveying a message that what the troops are doing has no chance of sending them to hell, or even going so far as to imply that it will be their ticket to heaven. Only if that’s the case (and we all know it is) can the idea of an atheist chaplain seem funny. Only in comparison to this false comfort can the atheist’s message seem ridiculous or depressing. This entry was posted in Archdiocese of Military Services and tagged atheist chaplain, humanist chaplain on January 29, 2014 by Cammy. Are the bishops, priests and deacons in the Catholic Church in the United States listening to this fellow? How about Ireland, England, Canada, Australia, Europe, Africa, South America, Asia? If the Pope had said that Catholics must return to the reception of Holy Communion on the tongue only, the U.S., British, Irish, etc. airwaves, TV, radio talk shows, Internet, papers, magazines and pulpits—from the far right to the middle of the road to the far left—would be ceaselessly and volcanically bellowing in all directions. However, the Pope says, “The definitive revelation of God in Jesus Christ makes every recourse to violence in God’s name ultimately impossible,” and the silence is so total that you can hear a U.S. drone strike seven thousand miles away in Pakistan—if you care to listen. Communion on the tongue or in the hand is an utter irrelevancy. 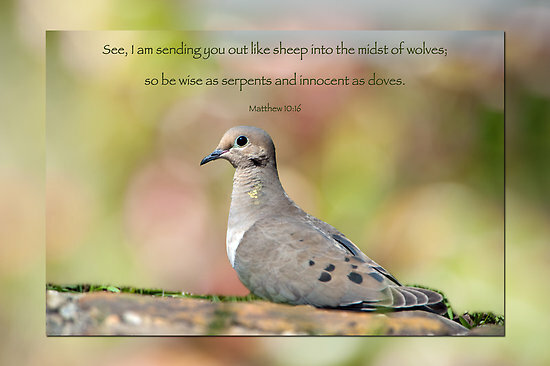 Christ’s refusal of violence, His overcoming evil with good, thereby making recourse to violence for the Christian impossible is as strong an indictment as can be made on the failure to catechize and spiritually guide the Catholic flock along the Way of Jesus in many countries of the world. Yet all of the Catholic right, middle and a significant percentage of the Catholic left “ho hum” it. The use of calculated silent indifference as a method of refusing to acknowledge that something of ultimate importance is being said is the bread and butter of corporate mass media, I would think that the use of such a methodology by Church leaders would cause them to sleep poorly at night. Here is Pope Francis on Vatican radio. P.S. If you would like a good warm-up piece to read before the International Theological Commission publishes its full text (only a very brief summary has been published at this hour), you might want to read, hopefully read again (! 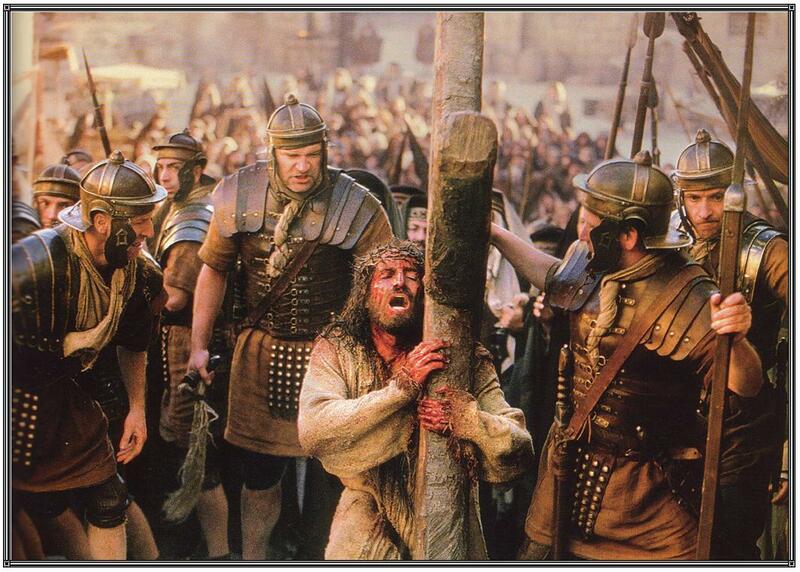 ), Violent Monotheism: True or False? that can be found on either of the two websites below, as Chapter 3 In the book All Things Flee thee For thou Fleest Me, or as Chapter 5 in Christian Just War Theory: The Logic of Deceit. Also as I understand the content of the International Theological Commission’s document, Chapter 5, The Nonviolent Trinity, in All Things Flee thee For thou Fleest Me could be most helpful. This entry was posted in Just War, Militarism and Christianity, Nonfiction Books, Pope Francis on January 29, 2014 by Cammy. 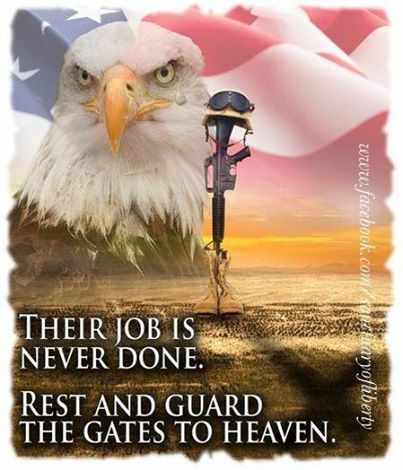 The following was posted on a Facebook page for American military people. Image posted on Facebook page of American WOLF PACK. 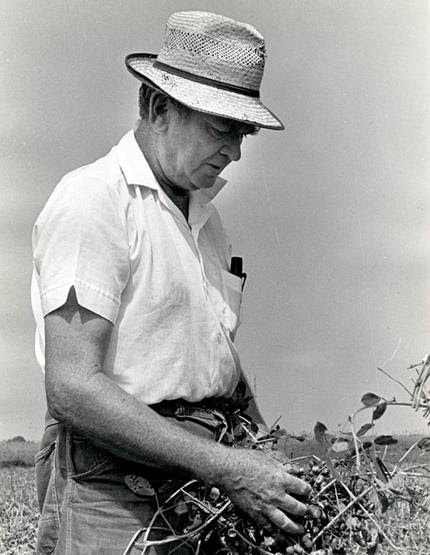 Here is a lecture given by Clarence Jordan from Koinonia Farm in Georgia. Now it was not until 1956 that the race thing began to horning on us and that we had many, many opportunities to practice this whole business of nonviolence. But, in the earlier days, the opposition to us centered around this view on nonviolence. And I saw I was losing him. Any time you start talking to a South Georgia farmer and ask questions, you’re going to lose him. So I had to get a little bit more concrete. This entry was posted in Militarism and Christianity, Military Culture (of Death), Speeches and Sermons on January 28, 2014 by Cammy. The Tackling Torture Video Contest has chosen eight finalists for its first competition. The five Serious video finalists and three Satirical finalists are posted for public viewing at YouTube in the Tackling Torture Video Contest channel. The seriousness of the topic has attracted filmmakers of all ages from around the world: Canada, Indonesia, Germany, Australia and the USA. Four prizes will be awarded. $500 Jury Prizes will be awarded by a jury of five distinguished filmmakers, activists and historians, Sebastion Doggart, Joseph Jolton, Peter Kuznick, Alfred McCoy and Andy Worthington, in each of the two categories. $300 Audience Prizes, chosen through public voting, will also be awarded in each of the two categories. The public is welcome to vote until January 30, 2014 at https://www.surveymonkey.com/s/TNBWLTY. Winners will be announced February 7, 2014 in an event to be scheduled in Minneapolis/St Paul, Minnesota (details TBA). Through this contest, Tackling Torture at the Top, a committee of Women Against Military Madness (WAMM, www.worldwidewamm.org), hopes to produce entertaining and informative videos that contradict the harmful and inhumane view that torture works and is in any way justifiable, to educate the public, and to raise questions about the direction of our foreign policy and our use of the military, and by so doing, give the public the awareness and courage to rein in our country’s out of control security apparatus. For more information about the contest go to http://tacklingtorturevideocontest.webs.com/. Links to treaties and other documentation are found at the “Background Links” link at the top (http://tacklingtorturevideocontest.webs.com/background-links). This entry was posted in Events on January 27, 2014 by Cammy. 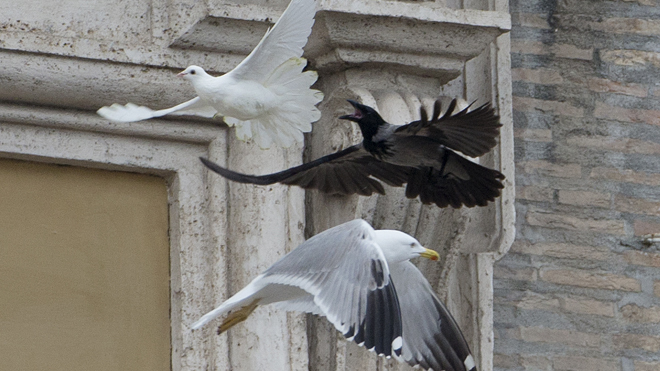 Doves released at Vatican get attacked immediately by a crow and a seagull. Is it all in good fun or do they really think they have a point here? What about Jesus then? No peace for Him either then, He who allowed himself to become the victim of cruel torturers and murderers? Why didn’t He go out and get Himself a couple of well-armed body guards or well-trained “hawks” or a conceal-and-carry permit to defend himself? 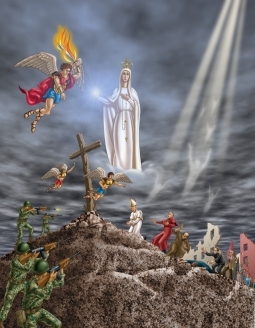 This entry was posted in Pope Francis, War and Peace on January 27, 2014 by Cammy. This entry was posted in Civil Disobedience, Just War on January 27, 2014 by Cammy. Image shared with pride on “American WOLF PACK” Facebook page. 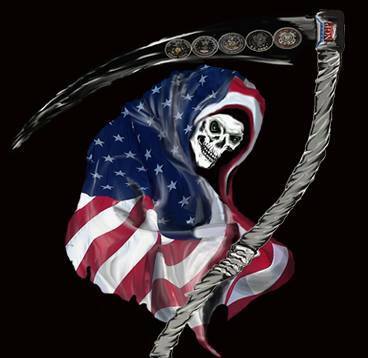 Grim Reaper wrapped in an American Flag with the emblems of branches of the U.S. military displayed on the scythe. On a related note, new photographs emerge of American soldiers burning bodies and posing for photographs with the remains. Warning: very graphic. 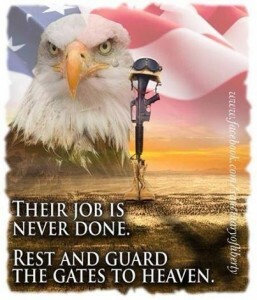 This entry was posted in Military Culture (of Death) on January 27, 2014 by Cammy.